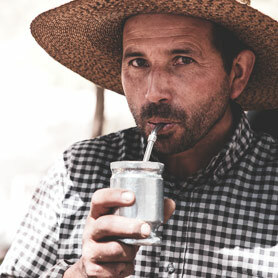 Location scouts & fixers: Your logistic support for shooting and TV production in Mendoza. 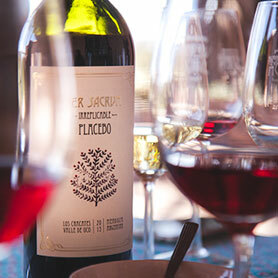 Ultimate wine tours: we select for you the most prestigious wineries and restaurants in Mendoza vineyards to live exclusive wine tasting moments. 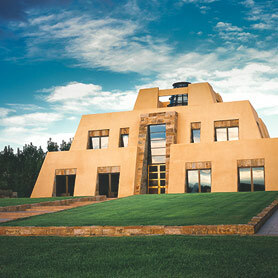 We also run winemaker tours with VIP treatment. 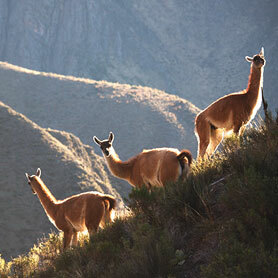 From 1 to 14 days, let’s drive into the Andes to discover the most breathtaking landscapes and wildlife. 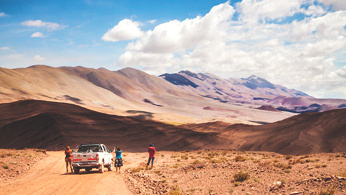 Private tours in Mendoza – San Juan – La Rioja – Salta – Jujuy. 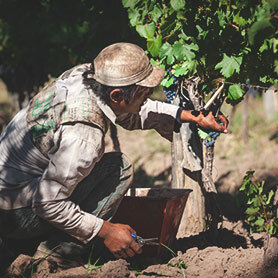 For your TV commercials & large scale-photo shoots projects in Mendoza region, we know hidden gem landscapes and provide the best logistic for location scouting and shooting. 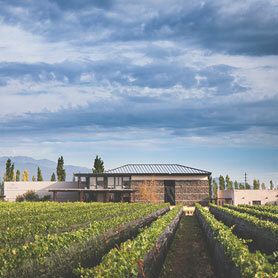 All passionate by wine and wild nature, our team design for you the most ultimate experience in Mendoza. (…)Well it turns out that Stephane was a Sommelier in his former life, and is friends with a number of the owners the wineries. He was able to arrange a last minute private tour with lunch with two of his favourite bodegas, where we are hosted by the winemakers themselves and had a personal tour including sampling some cask wine and some special bottles not normally available. (…) What could have been a disaster, turned out to be one of the most memorable weekends I have ever had. If you want a knowledgeable, quick and personal service, I would not hesitate on recommending the The Tintos. Laguna del Diamante: After driving for 1.5 hours from the entrance to the park we were confronted with the most breathtaking site an extinct volcano with a turquoise blue lake at the foot of it. (…) How would we rate it, we'll probably one of the most amazing experiences we have had in our life. This is just one of his tours and the rest are amazing too. 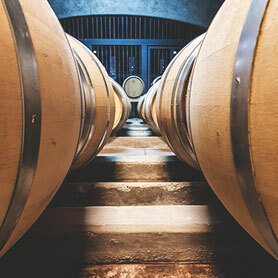 We had an opportunity to try wines straight from the barrels, dine with winemaker and try his first sparkling - experience we were absolutely honored to share! We tasted wines not for sale in the stores that will only be available in a few years, possibly. 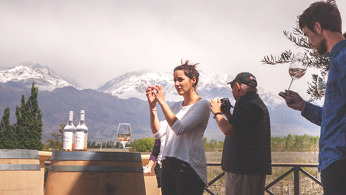 It is a VIP tour, unforgettable experience and a great opportunity to learn what Mendoza wines are about and where they're going. It is a truly unique experience! They have great connections to the best wineries and you really get a personal unique experience with them! Can't say enough good things about this company. Definitely worth the money if you want the most out of this destination! 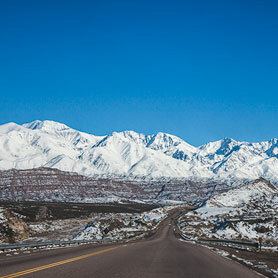 I just returned from a fantastic day of hiking through the Andes with Mendoza Andes. Our guide led a group of 8 of us through Vallecitos. It was a beautiful day and our guide showed up with delicious croissants in the morning and provided amazing prosciutto and mozzarella sandwiches for lunch during the hike (the entire group was surprised to have such good food on a day hike!). (…) Additionally, Stephane, helped us find fantastic restaurants in Mendoza beyond the normal American/tourist destinations. 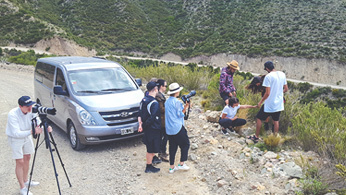 I would highly recommend going on a day hike with Mendoza Andes as they are not only a professional organization, but went above and beyond our expectations.